Profession: Humanitarian leader, a spiritual teacher, and an ambassador of peace. 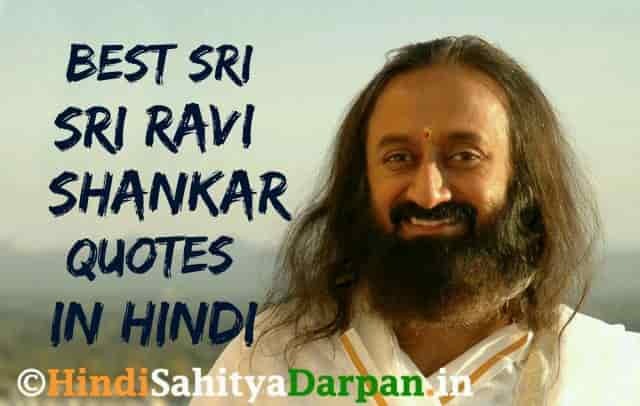 Famous For: Spiritual leader, founder of the Art of Living Foundation, Sri Sri Ravi Shankar is a humanitarian leader, a spiritual teacher, and an ambassador of peace. His vision of a stress-free, violence-free society has united millions of people the world over through service projects and the courses of The Art of Living. Numerous honors have been bestowed upon him, including the highest civilian awards of Colombia, Mongolia and Paraguay. He is the recipient of the Padma Vibhushan, India’s second highest civilian award and has also been conferred with 16 honorary doctorates from around the world.